Trying to get someone to eat their vegetables? Crispify them in the oven and then serve them with aioli. Yes, the aioli kind of cancels out the benefits of the veggies, buttttt at least you will get them to eat some roughage for once. And dang, it tastes good! 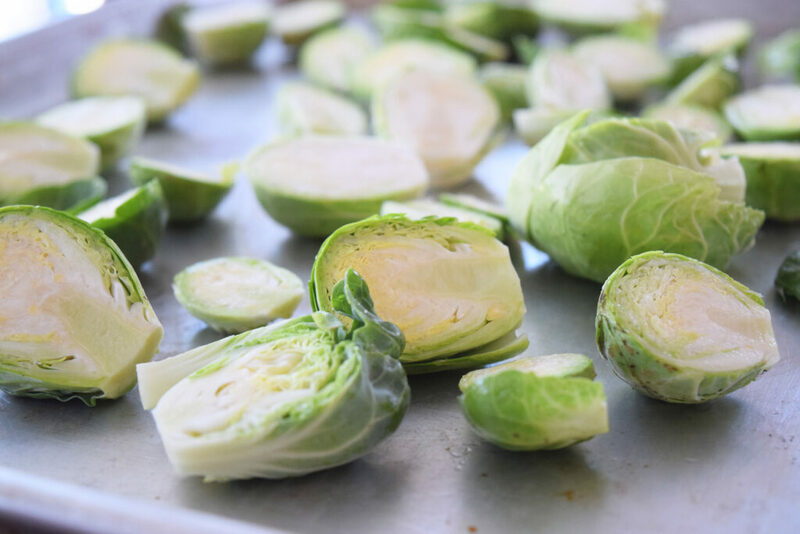 These brussel sprouts would also make a bomb appetizer. I couldn’t stop eating them. 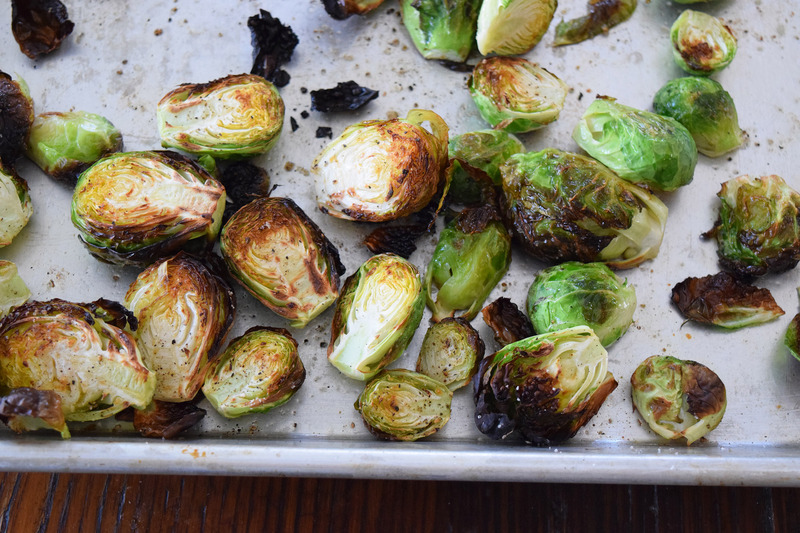 Crispy brussel sprouts are also like crazy easy to make!!!!!! 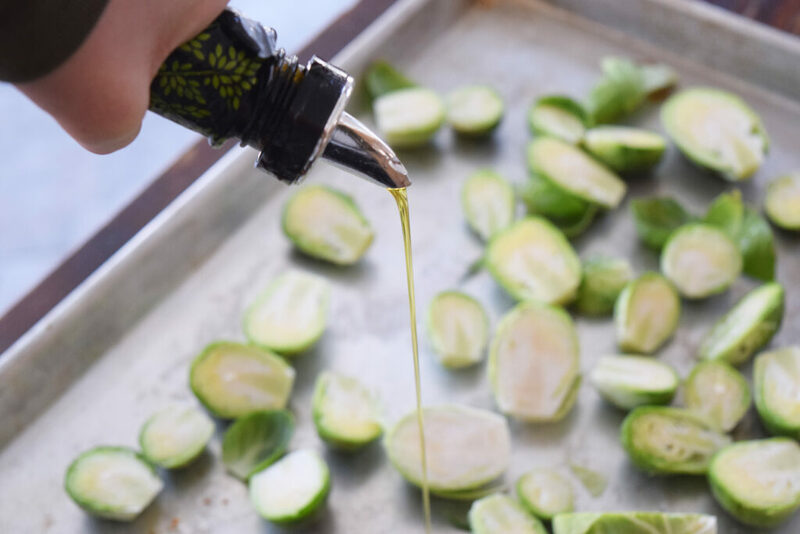 3 Tablespoons olive oil, 10-15 brussel sprouts cut in halves, salt and pepper. Aioli: 3/4 cup of mayonnaise, 3 cloves of garlic, grated or minced, 1Tablespoon lemon juice, 1/2 teaspoon agave nectar, salt and pepper. Set your oven to BROIL. Yup, I said broil. BUT BE CAREFUL. Broil is a dangerous lady. I have burned many a garlic bread under broil. Many food lives have been lost. SO YOU GOTTA KEEP YER EYE on it, OK? Ok.
Place your brussel sprout halves on a big ol’ sheet pan. Time to add the olive oil, ooo yeah. Add salt and pepper and toss them around so they are all coated. Then pop them in the oven. REMEMBER keep an eye on those puppies. They only need about 6 minutes in there. 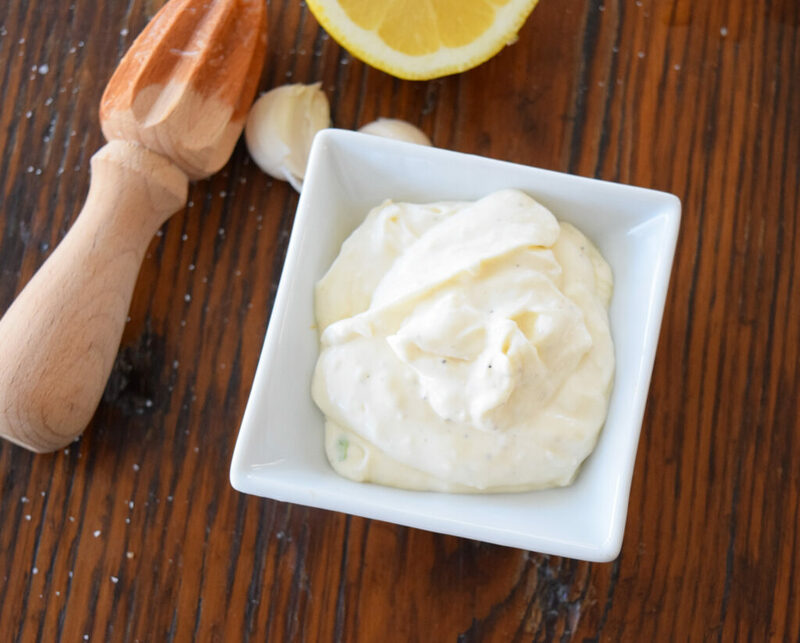 While they’re cooking, you can quickly whip up the aioli. 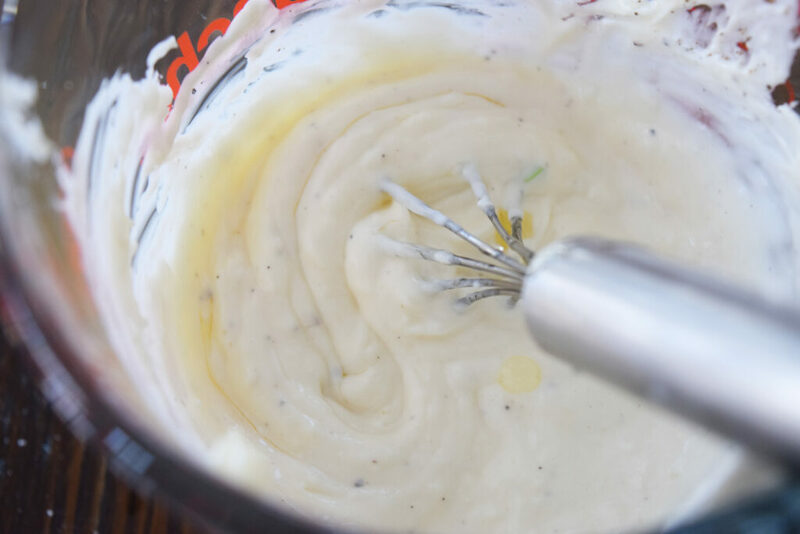 Just dump the mayo, lemon juice, salt and pepper, agave, and garlic into a bowl and whisk away! I like to use the microplane to grate the garlic up. This way you don’t bite into any big chunks and the garlic flavor permeates the entire dip! Okay so I burned mine a little. I CAN’T HELP IT! Ok, I probably could, but I try to multi-task past my capabilities, and stuff like this happens. And they still tasted good. Serve these babies with dat aioli and it’s partayyyy timmmeee! I’m just really excited about brussel sprouts lately. 1. 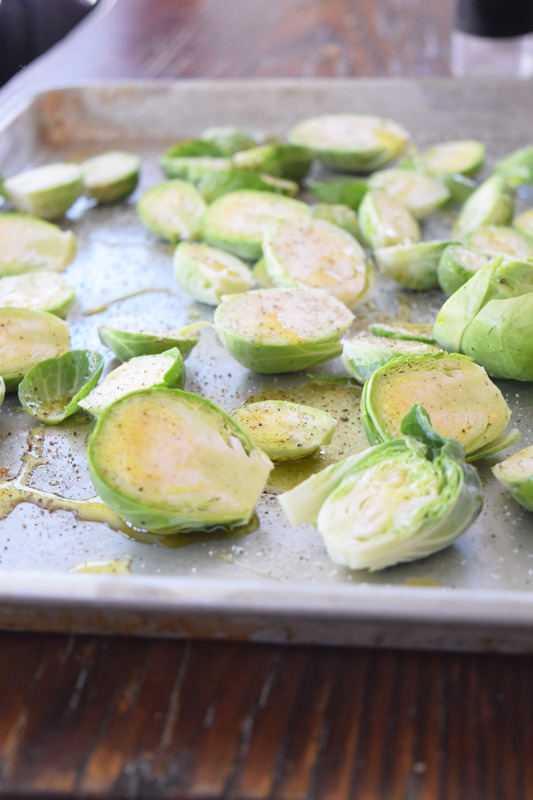 Place the brussel sprouts on a large sheet pan. Toss with the olive oil and salt and pepper. 2. 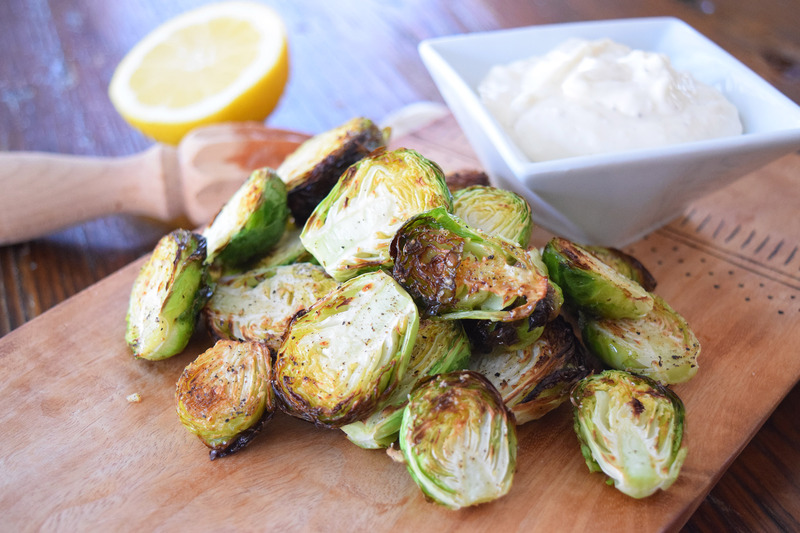 Cook the brussel sprouts for 6 minutes on broil! 3. Whisk together all of the aioli ingredients.